The National Lottery has embarked on a new multi-platform advertising campaign to promote its new Lotto Plus game. The campaign was created by Rothco, now part of Accenture Interactive, and marks a notable departure from previous campaigns. It is also Rothco’s first major piece of creative work for the National Lottery since taking over the account earlier this year. 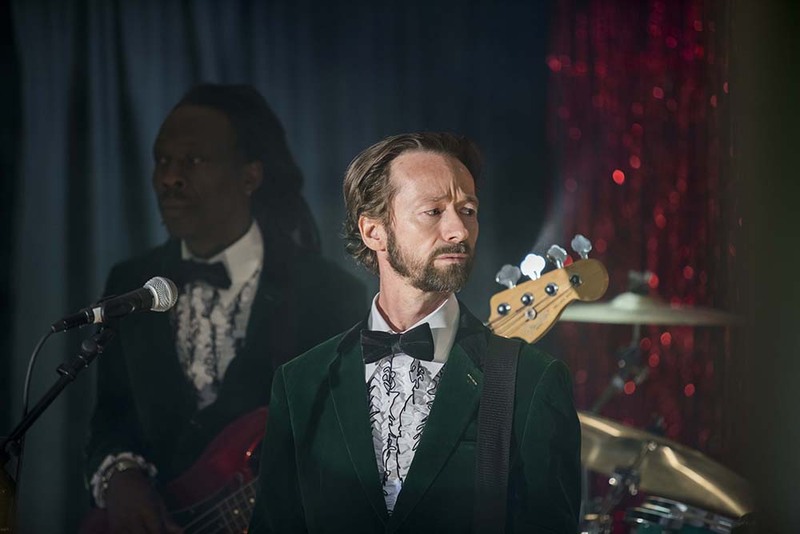 At the centre of the campaign is a tongue-in-cheek mockumentary TVC which goes behind the scenes at Irish National Lottery HQ and features the house band The Celebrations.. The 60-second TVC takes us through their hectic day-to-day schedule, playing ‘Celebration’ for the winners of Lotto with Lotto Plus. The band tells viewers it didn’t used to be like this, ‘there used to be one or two winners a week, but now it seems like the siren never stops ringing’. The TVC will form part of a fully integrated campaign that will re-incite excitement in Ireland’s most popular National Lottery game. Three 20’ films will follow the initial TVC launch over the next few weeks, and the campaign will be supported across radio, cinema, OOH, DOOH, press, digital, social, activation and POS.